Galloway Without Pylons was set up in August 2018 with the objective of persuading Scottish Power Energy Networks and the Scottish Government to underground the Kendoon to Tongland 132kV Reinforcement Project rather than erect 120 pylons, ranging from 25 to 35 metres high, through beautiful Galloway countryside. A spokesperson from the group stated “So far we have letters of support from five politicians, more than a dozen businesses and 15 community councils. The community councils are; Keir, Ruthwell & Clarancefield, Kirkcowan, The Royal Four Towns, Stranraer, Troqueer Landward, Tongland & Ringford, New Luce, Balmaghie, Gatehouse of Fleet, Crossmichael & District, Dalbeattie, Torthorwald, The Royal Burgh of Lochmaben & District and The Royal Burgh of New Galloway & Kells Parish. This is a great start for GWP but we need more support from other community councils and businesses. There has been a great deal of publicity regarding several initiatives taking place that will benefit the tourist industry in Galloway. 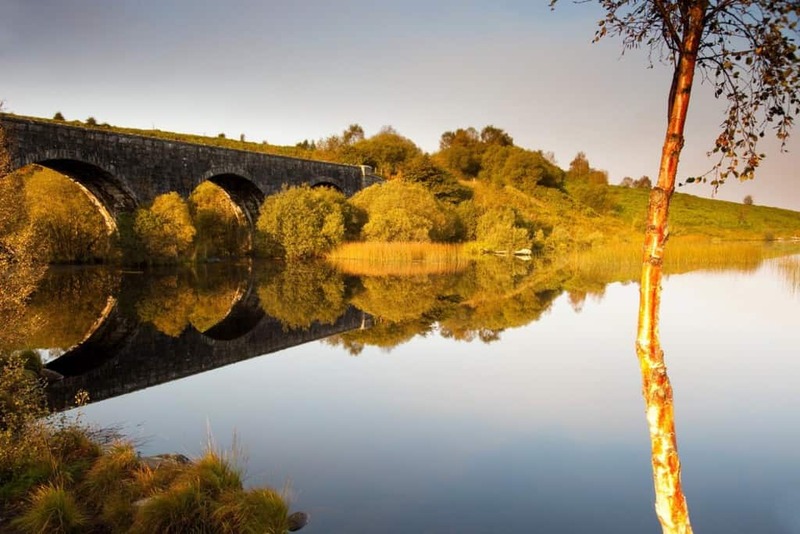 The “See South Scotland” campaign was launched by Visit Scotland last year with the aim of boosting tourism in Dumfries and Galloway. The Galloway Glens Landscape Partnership has been working with the council’s environment team and D & G Access Trust making improvements on the 8 mile moorland route linking Gatehouse Station to Mossdale, the inspiration for John Buchan’s 39 steps. Chair of the Access Trust, Peter Ross said “Getting outdoors brings multiple benefits including health and wellbeing advantages and is an important economic driver for the region. We look forward to seeing theses new routes form part of the amazing outdoor offer to visitors and residents”.